IVF success rates depend on many factors, including age and health. 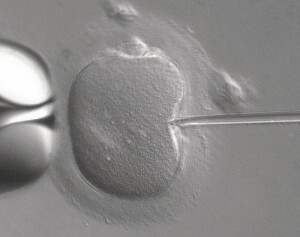 Every woman who is about to undergo invitro fertilization is aware that the first IVF cycle may not result in a pregnancy, even if many good-quality embryos were created and several were implanted. But at which point should you say that enough is enough? The question of how many IVF cycles a woman can have should be approached from various angles. How many cycles are medically safe, and in what circumstances? How many cycles will your insurance policy cover, or how many can you afford to pay out of pocket? And how do these cycles of IVF affect your emotional wellbeing, and your relationship? What are my chances of pregnancy during this cycle? What are the reasons the last cycle failed? What are the risks of continuing with IVF during the next cycle? Recent research does show that the general success rates of IVF — in every age group — are higher when a woman has six cycles than when she has three cycles of IVF. 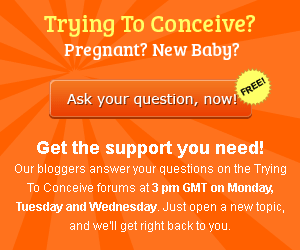 There are those who continue even beyond that, including a blogger who got pregnant after 11 cycles. There are also those who discover underlying reasons why the IVF didnt work (maternal antibodies attacking the embryos, to name one example), and decide to discontinue.